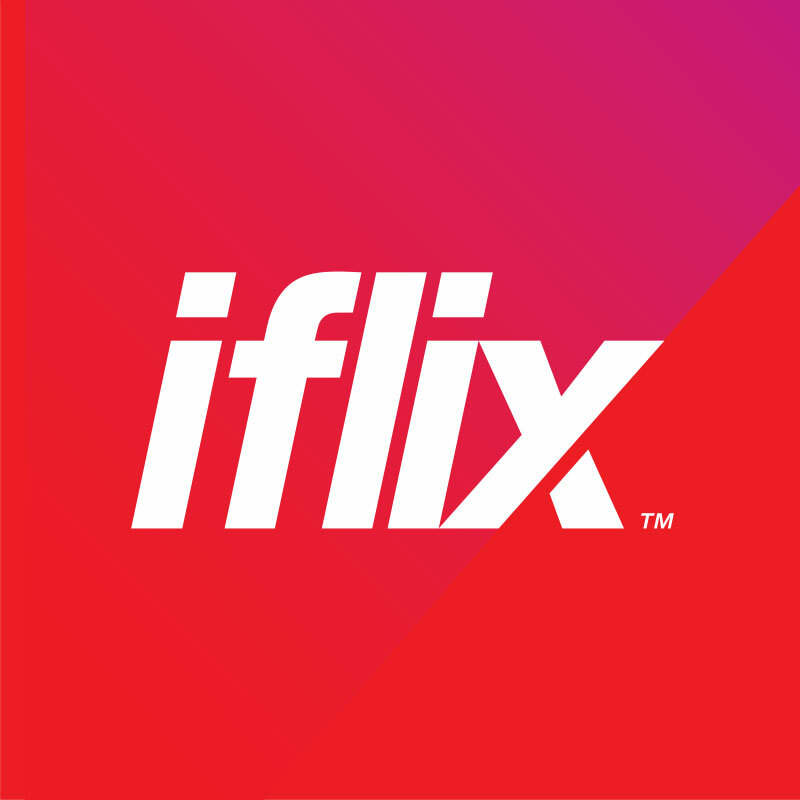 Asian streaming outfit Iflix and smart TV technology specialist Foxxum have struck an agreement to make the Iflix app available on all Foxxum-enabled devices in key markets including Malaysia, Indonesia and the Philippines. The partnership will see tailored versions of Iflix’s app, offering previews, hand-picked recommendations and features like Movie of the Day and a dedicated kids section, ported to Foxxum devices in different territories. Iflix subscriptions allow users to access the service on up to five devices, including smartphone, laptop, tablet and television sets. “We want to give all users the freedom to enjoy iflix on any screen of their choice, especially as the demand for premium OTT services increases across Asia, the Middle East and North Africa. Our partnership with Foxxum allows for Iflix’s seamless integration on Smart TVs to deliver an exceptional experience to our users,” said Goncalo Carvalho, Iflix client partners, Asia. Foxxum provides smart TV software for a wide range of TV manufacturers, including, within the south-east Asian region, Hisense. Separately, Iflix this week announced a strategic partnership with Singapore broadcaster and producer Mediacorp to bring over 500 hours’ worth of Mediacorp’s locally-produced English and Chinese language content to 13 countries across Asia. “We are very happy to partner Iflix to bring our ‘Made in Singapore’ content to more viewers in the region. This collaboration is yet another testament to the quality and universal appeal of Mediacorp content, which transcends language and culture. Iflix’s geographical reach will help to further extend our entertainment footprint in Asia, following our successful content deals with other video streaming players such as Netflix, China’s Youku and Tencent,” said Mediacorp’s Chief Content Officer, Doreen Neo. “Our deepening relationship with a progressive partner like Mediacorp, Singapore’s largest content creator and transmedia platform, is a massive boost to Iflix’s Advertising Video On Demand business. This is just the first step and a significant milestone that empowers Iflix to continue to deliver the most relevant and compelling content to users in our territories for free, and we look forward to building on this partnership,” said Craig Galvin, Iflix global head of content.